Farmington is not a huge town, but you’d never know that if you saw the efforts of the Farmington Regional Chamber. The organization has nearly doubled its membership in the last two years, successfully campaigned for multiple legislative issues, and continues to increase community awareness of Farmington as a regional hub for business, making them the Missouri Chamber 2014 Chamber of the Year. “A lot of the credit for our success and growth goes to our members who believe in our mission of growing a stronger regional economy and who are proud to share in that mission” says Doug McDermott, president and CEO. 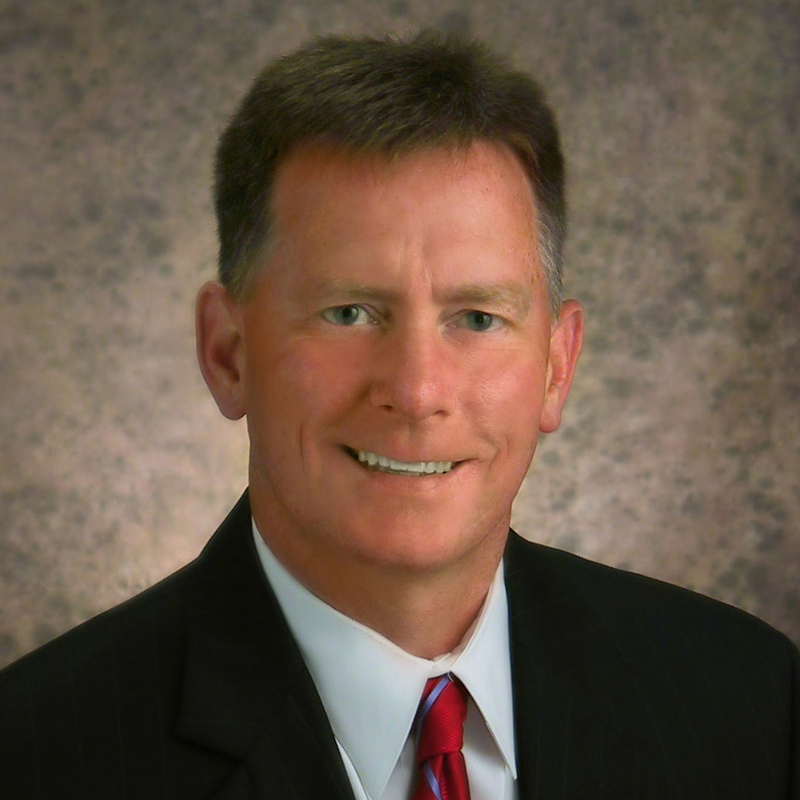 The Farmington Chamber has a long history in the area. Founded in 1941, they will be celebrating their 75th anniversary in 2016. 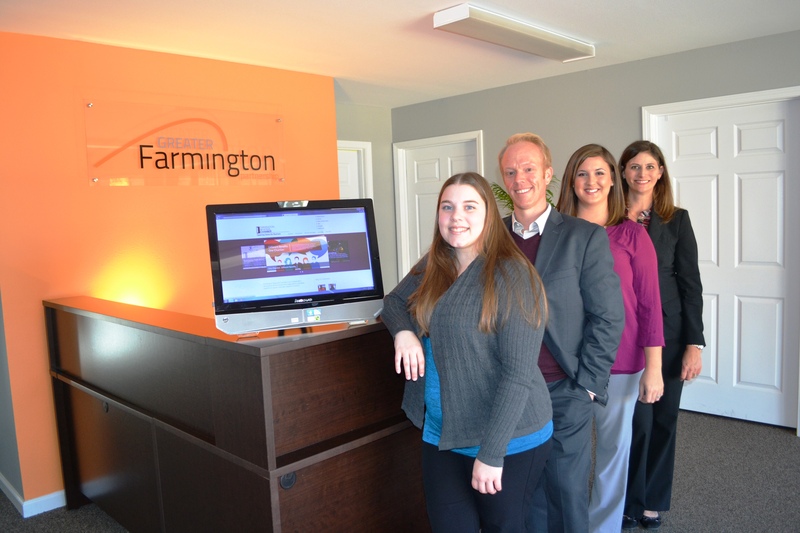 In 2013 the organization rebranded themselves as the Farmington Regional Chamber to reflect its membership from the communities that surround Farmington which are interdependent for potential growth of the area. The Farmington Regional Chamber’s legislative efforts have gone beyond the organization, as they facilitated a 4 county chamber legislative affairs summit which lead to creation of the Mineral Area Chamber Alliance. The alliance drafted a legislative agenda that has been endorsed by five different chambers of commerce. The intention of the alliance was to create greater awareness of legislative issues among chambers with no dedicated government affairs staff and establish a stronger common voice to represent the region, together. The Farmington Regional Chamber served as the team lead for St. Francois County in its effort to promote a stronger workforce as a Certified Work Ready Community. The 10th county in the U.S. to be certified, participation in the program has opened doors for continued collaboration between businesses, government and education. The education efforts of the Chamber have included actively campaigning for a bond issue which included a gradual rollout of 1 tech device per student. After its passage, the Chamber helped to ensure students without high speed internet at home could continue to learn on their devices, by working with the district to launch KnightsConnect, a community-wide roster of businesses with wireless internet service who would welcome students after school for studies. Currently, the Chamber is serving on a team representing K-12, business and Mineral Area College, to explore and identify opportunities for stackable credentials and a skills-based workforce pathway for high school students. Special events held by the Chamber include Country Days Festival that sees nearly 30,000 attendees, the Farmington Home and Outdoor Expo, Harvest Night which serves as the annual safe Halloween festival for nearly 1,500 children, an annual golf tournament, Downtown Fall Arts and Crafts Festival, monthly member networking events and the Greater Farmington Awards for Excellence. McDermott said that expanding targeted personal, web and electronic communications to members based on their needs has been one of strongest tools to enhance the member experience. “We have a goal to ask ourselves and our members, what are your challenges? How can we make things better for you? We are a hub for a large area and we must have strong businesses for continued growth. We are the connector to make things happen,” McDermott said.